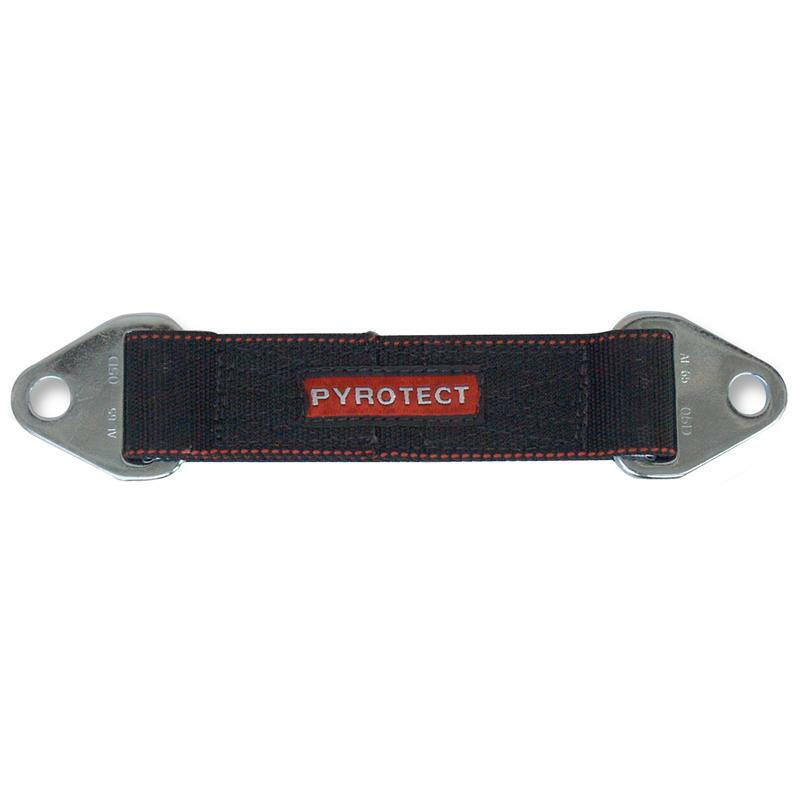 PYROTECT suspension limiting straps help to prevent shock damage in long travel suspension applications. 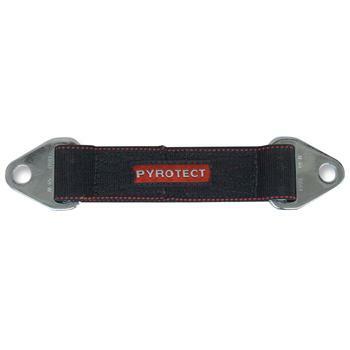 Straps come with metal bolt in tabs.Offered individually or in pairs. Available in black, red and blue in single and triple layer. Please specify the length you need by measuring from eye to eye.